Children’s Miracle Network Hospitals is pleased to announce the 2016 Miracle Million Club members as of November 2016! Entravision Radiothon raised a record $2,985,663 during their eighth annual event, under the theme of “Un Million Para Los Ninos” (One Million for the Children). 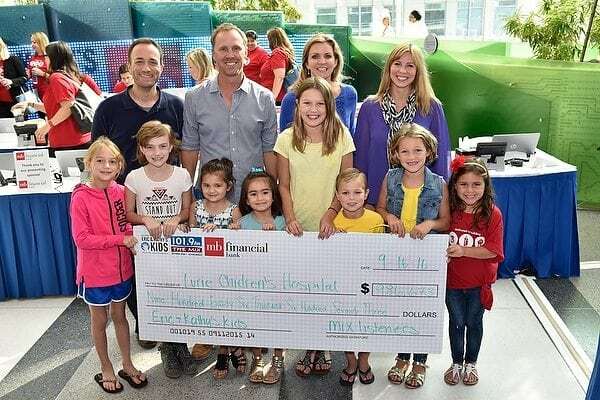 Over the course of 72 hours, Entravision featured top on-air talent and live-broadcast performances from Children’s Hospital Los Angeles, CHOC Children’s and from their LA based station. Entravision exemplifies marketing the cause, having increased its reach to more than 100 hospital markets through its use of radio, television and digital platforms. Marriott International has surpassed the $1 million fundraising mark for 2016. Marriott International holds the honorable distinction of being Children’s Miracle Network Hospitals’ longest standing corporate partner. 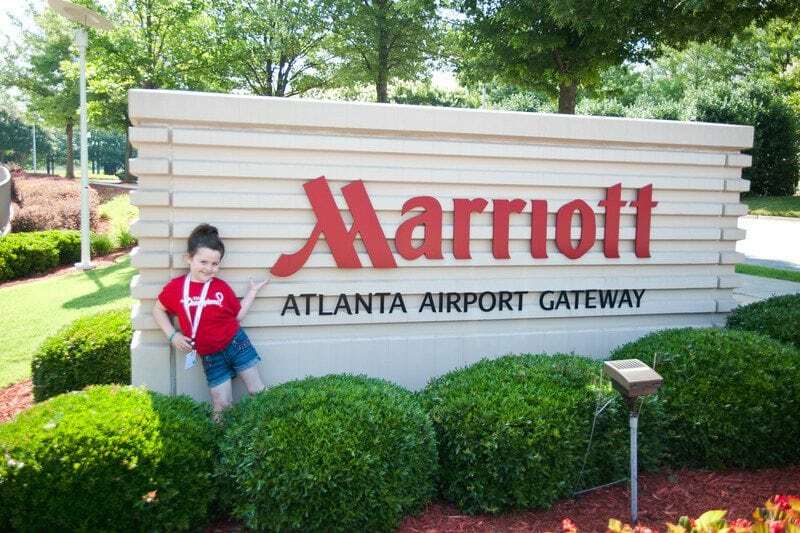 Since 1983, Marriott International has raised more than $110 million for Children’s Miracle Network Hospitals throughout the country. Thank you Marriott associates and guests for your passion and dedication to saving kids’ lives and for providing much-needed funds to your local hospitals. Every day the Marriott International family is making miracles happen for children who need it most and we are so grateful for your continued support. 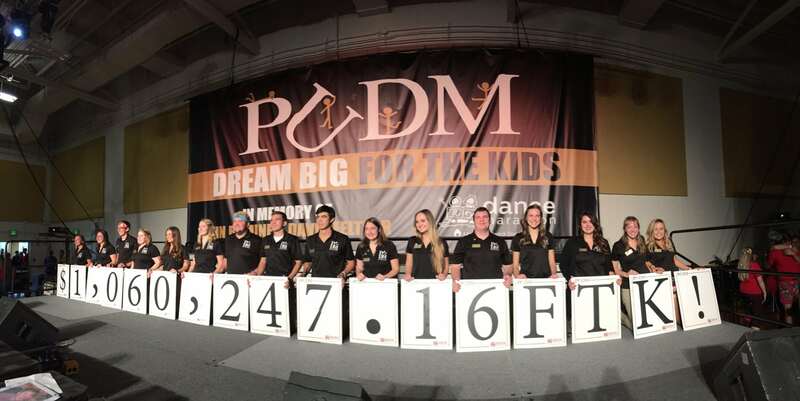 Purdue University Dance Marathon has had another incredible year of fundraising as they revealed $1,060,274.16 to more than 1,000 dancers on October 23. Through year-round events, campaigns, canning road wars, dancer engagement and sold-out merchandise, Purdue University proved to the Miracle Network Dance Marathon community that they are all in for supporting Riley Hospital for Children. Thank you, PUDM, for your dedication to the kids in Indiana and all of your hard work in 2016! In 2016, collegiate and alumnae chapters of Phi Mu have raised over $1 million for Children’s Miracle Network Hospitals. 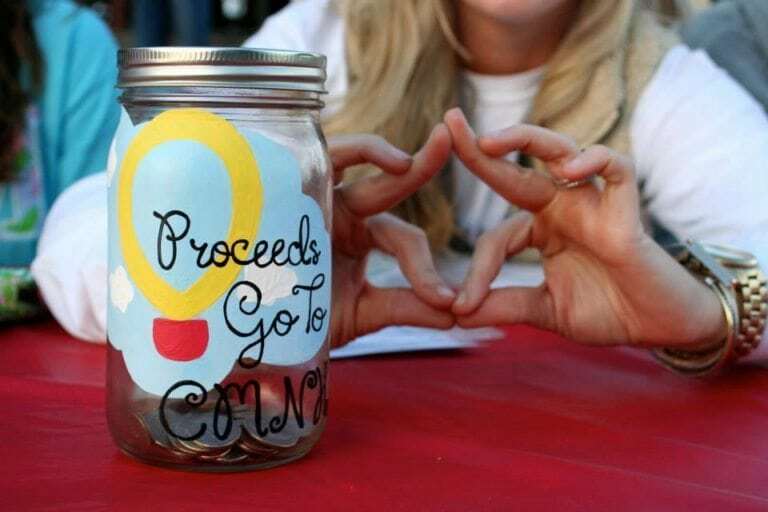 Phi Mu members raise funds and awareness of their local CMN Hospitals through fundraising events on campus and participation in CMN Hospital’s Miracle Challenge and Dance Marathon programs. Phi Mu has been a proud national partner of CMN Hospitals since 1986, and has raised nearly $14 million to date for the 170 children’s hospitals nationwide. 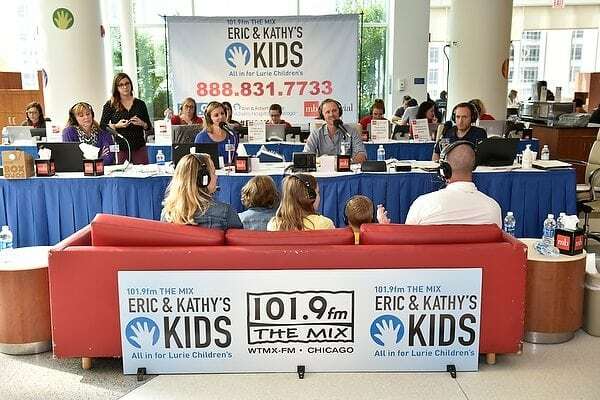 This year WTMX-Chicago The Mix created a five-day Eric & Kathy Radiothon that inspired the city of Chicago to raise $1,270,404 in lifesaving funds for the kids at Anne & Robert H. Lurie Children’s Hospital of Chicago. Congratulations to Hubbard Radio for becoming a 2016 member thanks to the Eric & Kathy’s Kids campaign on WTMX- Chicago which raised over $1 million dollars. Congratulations to our latest Miracle Million Club members, and thank you for supporting local kids.